3 Bedroom Detached Bungalow For Sale in Torpoint for £130,000. Beautifully presented Three bedroom, one en-suite, one bathroom Lodge with the added bonus of a Hot tub and decking area. 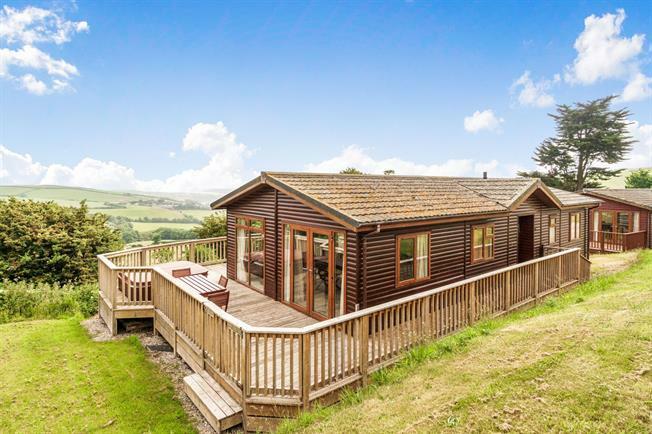 Surrounded by stunning countryside views, this lodge would be great for those looking for a tranquil life style or the perfect lock up and leave holiday home.